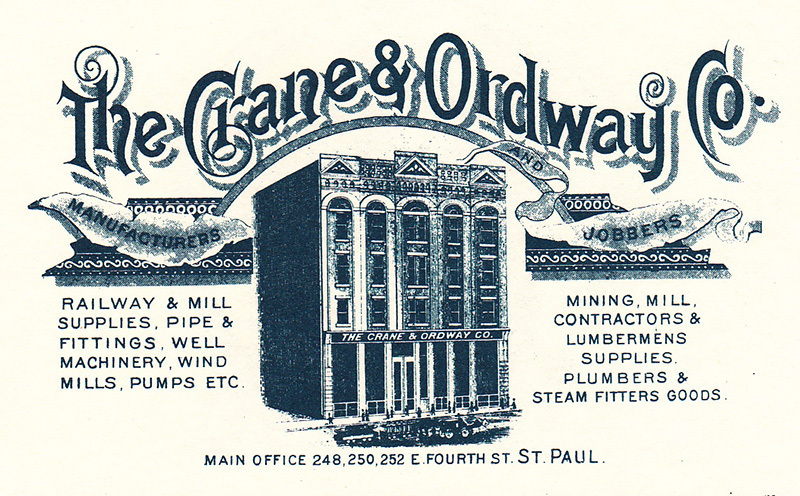 In 1897, Crane and Ordway Company led the Northwest in the manufacture of valves, fittings, and supplies for steam engines. Their engines probably powered the hoists used in constructing Lowertown buildings and drove the freight elevators that made the multistory structures practical. 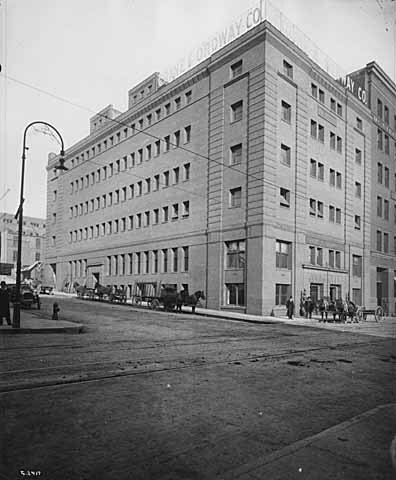 A year after the completion of this building, Lucius P. Ordway gained control of Minnesota Mining and Manufacturing, which became 3M, now one of Minnesota's most important corporations. 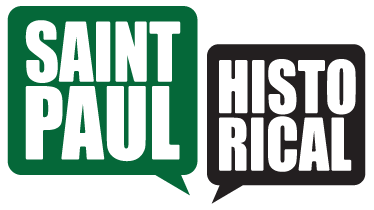 City of Saint Paul and the Saint Paul Heritage Preservation Commission, 1988, “Crane Building,” Saint Paul Historical, accessed April 19, 2019, https://saintpaulhistorical.com/items/show/217.